ADULT 2 WEEK TRIAL ONLY $19.99 "You don't have to be GREAT to START, but you have to START to be GREAT!" Discover how Defensive Edge Adult Martial Arts can Empower you! If you are ready to change your life, the Adult Martial Arts programs at Defensive Edge Mixed Martial Arts in Wakefield are for you! Our programs will help you get into the best shape of your life, improve your health and give you the confidence you need to succeed both on and off the mat. The self defense skills you learn here will help keep you safe and could even safe your life. 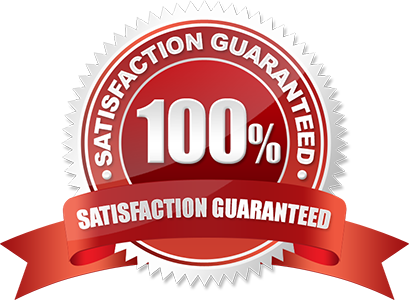 Money Back Guarantee (They Love it or your Money Back)! Defensive Edge has developed an exclusive Drills for Skills system that makes learning a Blast! You can train in any of our adult programs for 2 weeks unlimited classes! It just might be the best thing you do for you!